imAndystorm.com. Singapore Lifestyle. Travel. Food. 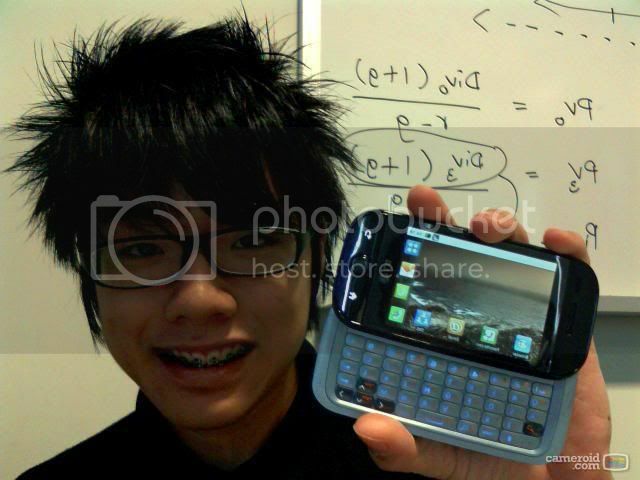 : Checkout my new phone! It's not out in the stores yet, and only 6 bloggers have it in Singapore!